September marked a strong end to the third quarter for cellular agriculture. Cellular agriculture (‘cell ag’) is the field of growing animal products from cell cultures instead of raising animals for them. 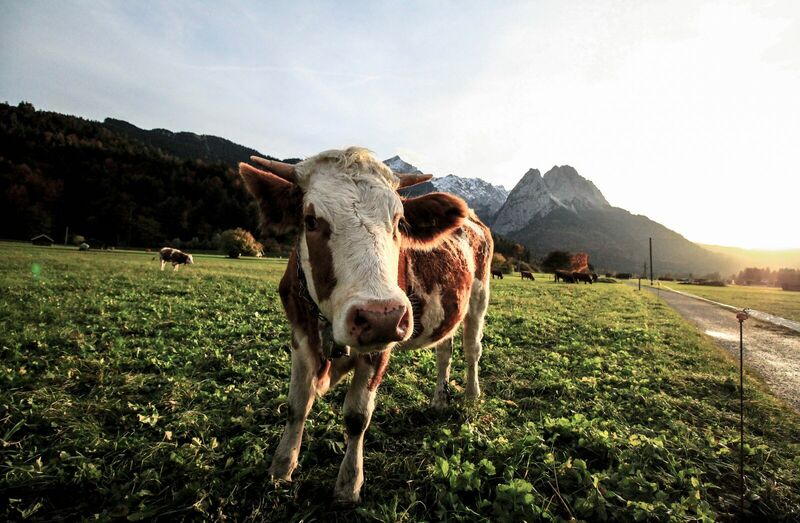 Compared to the present livestock agricultural system, cell ag provides an alternative and sustainable way to produce animal products to meet the growing global demand for animal products. From new investments and products in the field to a new name, this article will take a look at some of the key events during the month of September. Meatable is a new startup that uses cell ag to grow cell-based meat. Based in Leiden, Netherlands, Meatable announced that they raised $3.5 million to complete their first round of funding. Meatable’s round of funding was led by BlueYard Capital and included investments by Atlantic Food Labs, BackedVC, Future Positive Capital, and high profile angel investors. Interestingly, Daan Luining, Meatable’s Chief Technology Officer, has been involved in cellular agriculture from the very beginning. Luining was part of the research team under Dr. Mark Post that developed the first cultured meat burger in August 2013. Luining has also been a research strategist at New Harvest, the main nonprofit organization in the field that funds primary cellular agriculture research. Having been involved for so long, Luining is now the co-founder of his own company in the field. 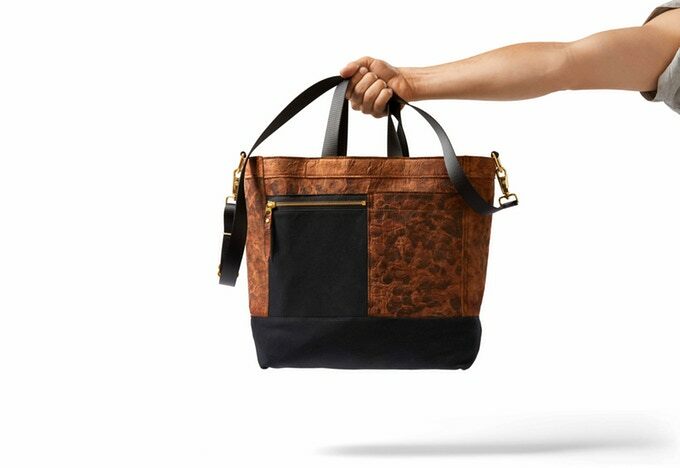 Bolt Threads announced the first commercial product from its Mylo line: the Mylo Driver Bag. First announced in April, Mylo is not made from spider silk. It’s leather, made from mushroom. Licensing the technology from Ecovative Design, Mylo is a leather material produced from mycelium, the root structure of mushrooms. Each bag is cut and sewn by hand and are made in partnership with Chester Wallace, a bag company in Portland, Oregon. Alongside Modern Meadow’s ‘bioleather’ (which is animal leather grown from cell cultures), Bolt Thread’s Mylo offers a sustainable source of leather that can be the future of sustainable clothing and fashion design. You can check out their tote bag on Kickstarter! The Good Food Conference by the Good Food Institute (GFI) took place at the University of California in Berkeley, California on September 6th and 7th. The Good Food Conference is the only conference in the world to focus on the commercialization of both plant-based and cell-cultured meat, and they had an incredible lineup of speakers and panels discussing the future of food. During one of the panel discussions, Josh Tetrick, the CEO and co-founder of Just, hinted that Just may bring a cell-cultured meat product out to market at an overseas restaurant by the end of the year. But that wasn’t the only big announcement from the conference. 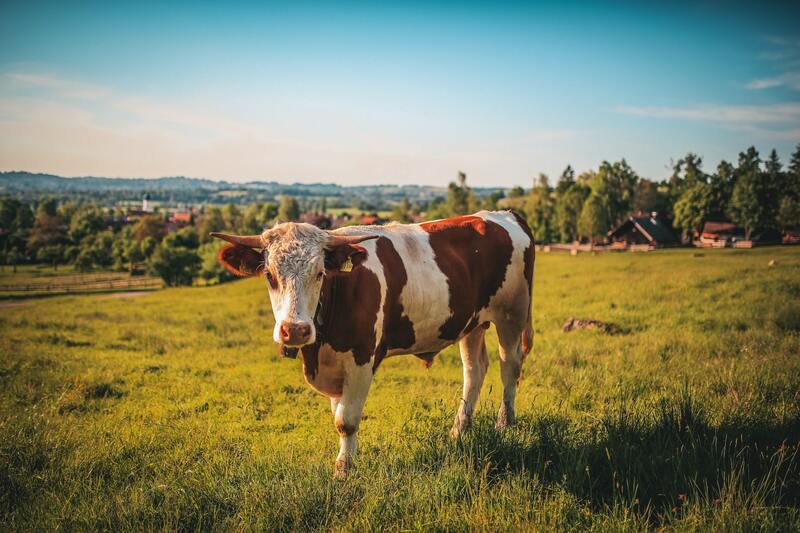 In August, Memphis Meats and the North American Meat Institute sent a joint letter to the White House to propose a regulatory pathway forward for cultured meat. 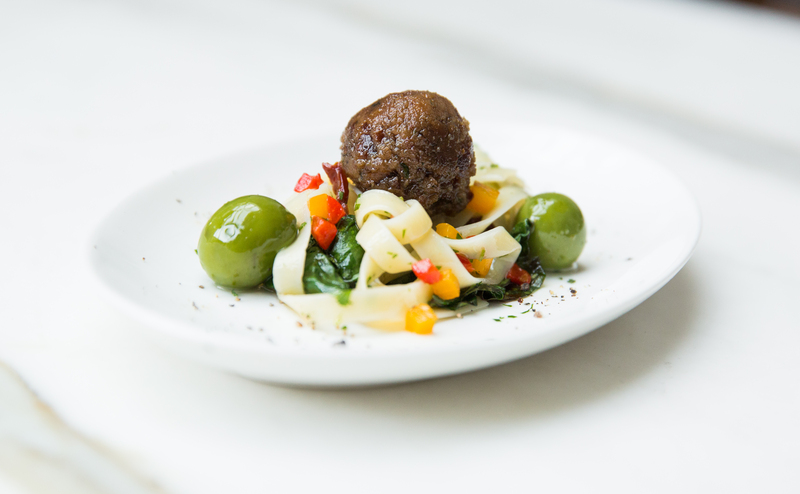 In the letter, Memphis Meats referred to their product as “cell-based meat” and not cultured or clean meat. During the Good Food Conference, other cell ag meat startups announced that they support Memphis Meats’ letter and will also use the name cell-based meat to identify their product. Memphis Meats believe that the name cell-based meat will garner more cooperation from the conventional meat industry and US meat regulators. Considering that GFI is currently suing the state of Missouri for the word meat, cooperation with the meat industry will be an important step to overcome some of the obstacles ahead for cell ag. 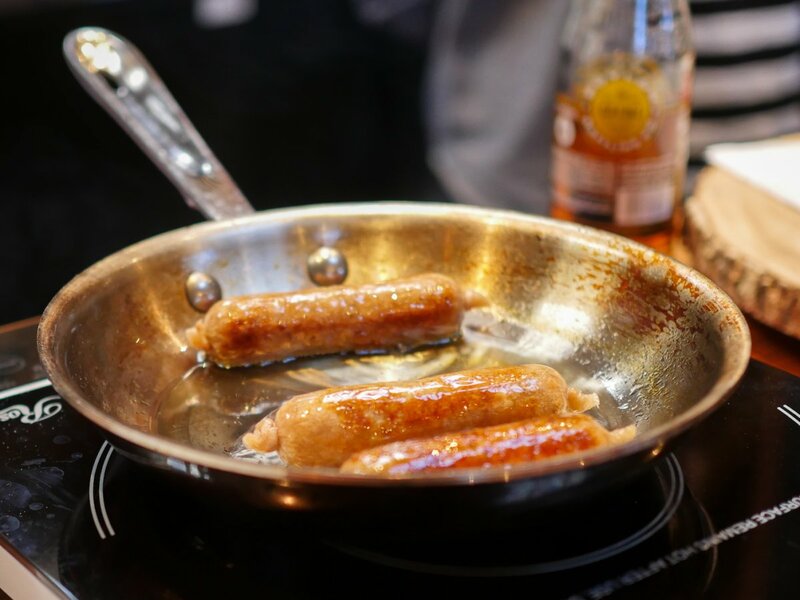 This month, New Age Meats invited journalists, investors, and guests to a try a piece of sausage. The first cell-cultured pork sausage. Made without requiring animals. New Age Meats is a new cell ag startup that is currently a part of the IndieBio accelerator in San Francisco. Founded by Brian Spears and Andra Necula, New Age Meat looks to bring the best practices in automation and data science into stem cell biology and help scale production. With a prototype taste test just after 2 months at IndieBio, New Age Meats is moving the field in the right direction. A new investment, product, and name. September continued cellular agriculture’s great year and was a strong end to the third quarter. From the New Harvest 2018 Conference in July to the Good Food Conference in September, there were plenty lot of opportunities the players and researchers in the field to come together. The question of how cellular agriculture will be regulated continued to be a major theme throughout the quarter. 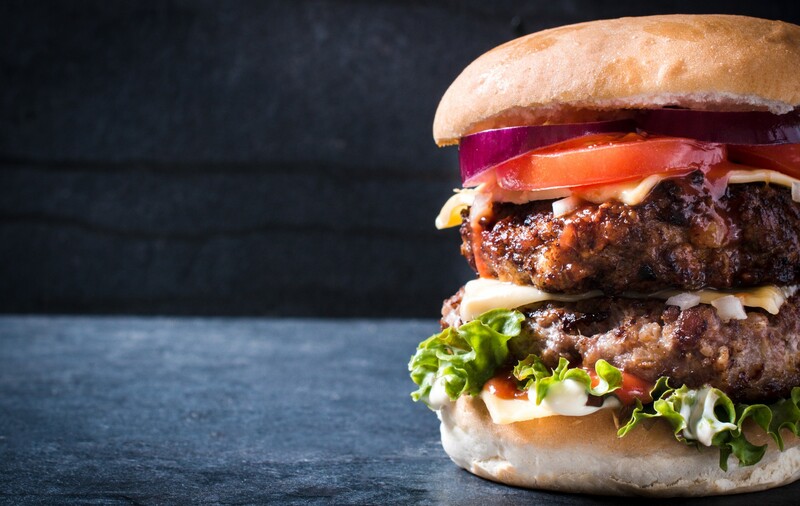 While Memphis Meats is in favour of a joint regulatory pathway for the field involving both the FDA and US Department of Agriculture, the FDA will continue to hold public meetings in October to address questions about the cell-cultured animal products. The end of October also marks the inaugural Cultured Meat Symposium in San Francisco, California, and I am looking forward to attending the event on November 1st.